Need windows for commercial buildings or apartments? We Are The Factory. You've probably heard Wallside say that a few times. 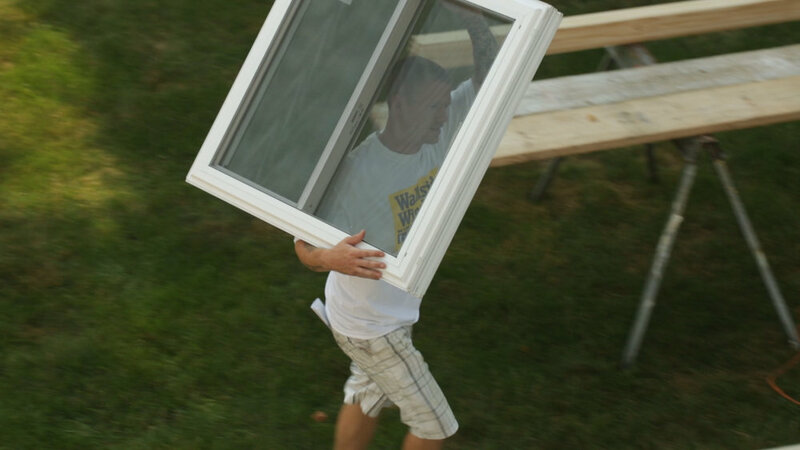 We install our windows made in more than just single family homes. If you have a commercial building, an apartment building, or anything else, We Can Do That. You'll find Wallside Windows on apartment buildings throughout Michigan and northern Ohio. Whether you need new patio doors for an entire condo development or replacement vinyl windows for your office, we can show you examples of our work and we can put you in touch with building owners who have been delighted by Wallside's product and service. Tell us all about your project and we'll connect you with an expert in commercial windows. We can meet you on-site and discuss options and pricing. Where is the project? How many windows are involved? What else should we know? Thank you! Someone from our commercial window team will be in touch with you shortly.